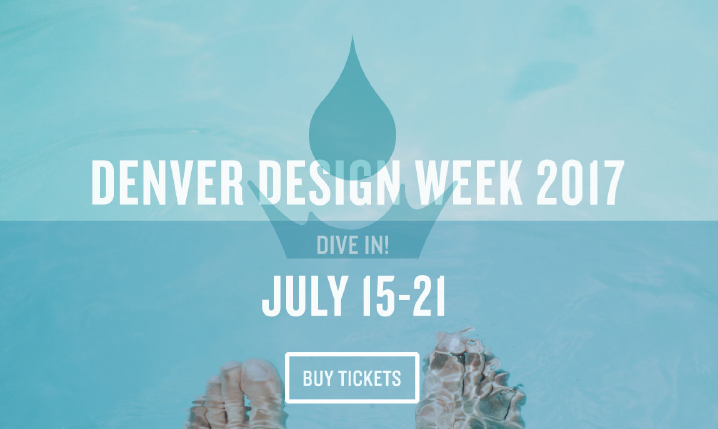 After a successful first year in 2016, Denver Design Week (DDW) is back July 15-21, 2017. DDW celebrates the region’s best architecture, interiors, brands, and technology with 30 thought-provoking events over the course of seven days in the Denver metro area. From intimate panel discussions with local experts to large keynote presentations by international design leaders to guided tours and interactive workshops, DDW showcases why Denver is a hotbed of design innovation. With dozens of Denver’s top creative minds leading sessions, DDW builds an understanding of the vital role design plays in our lives and increases public awareness and appreciation of all aspects of design. Many programs are crafted for Colorado’s creative community, but every design professional, student, and enthusiast is invited to participate. Be one of the first to get an exclusive, insider tour of the unique, innovative design and fabrications of Zeppelin Development’s The Source Hotel, launching late 2017. 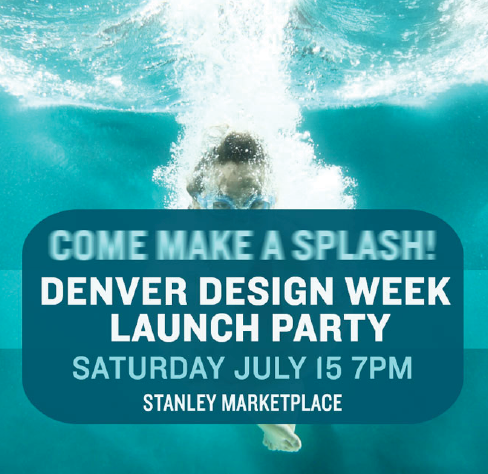 Come celebrate the launch of Denver Design Week on Saturday, July 15, with the party of the summer! 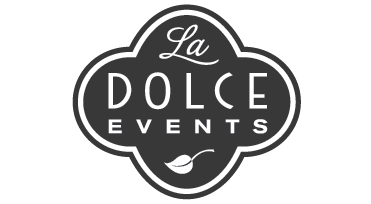 Enjoy creative design displays, interactive art installations, local food and drink, and much more! Pop Culture Trend or Enduringly Relevant Design? 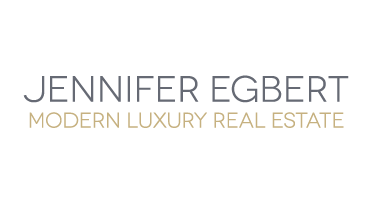 Mid-Century Modern homes and their clean, minimalist style still appeals to modern home buyers, as much, or possibly more, than when they were built 50+ years ago. What is it about this style that endures and how can modern living fit into these vintage homes? Have you ever wanted to peek inside one of Denver’s spectacular mid-mod homes? Well, now you can tour seven of these delightful gems, and help a local school. Where Wood Meets Steel has been in business since 2007 in the now up-and-coming RiNo neighborhood. The fabrication workshop designs and builds custom furniture and fixtures for living and working spaces. The Leaders of RNL Design will guide you through the process of how this unique space was created and will provide an in depth understanding of how the concept was implemented throughout this 70,000 square foot office hosting 100 attorneys and support staff. TOUR: 16th Street Mall: Public Art? As a companion to our talk on the 16th Street Mall this walking tour explores the history and contemporary use of this Denver landmark. Is Typography Relevant in all Design Fields? Typography defines a business and visually informs the world about its identity. Good typography promotes a brand, while bad typography can sink it. Learn the myriad ways the art of typography is used (and abused) in the world of design. What is the future of the historic “backbone” of Denver’s 16th Street Mall? Originally the thoroughfare from the Highlands to the Capitol, 16th Street has transformed over the years to become an important public transportation hub and pedestrian promenade. Learn about the past, present and future of this historic Denver street. Denver housing prices have skyrocketed, making it difficult for many to afford a home. And Millennials, who embrace the shared life, just don’t want large dwellings. It seems that micro housing is the perfect solution, but is it really cost effective for developers and will planning and zoning adapt to support it? What’s next for the most important space in your house? Learn the answer from leading kitchen designers and top appliance experts who will reveal the latest in kitchen technology and the role it will play in kitchen design. Two designers explain how their forward-thinking firms are using new technology and techniques to create cutting edge work. Further, they’ll explain how it relates to ongoing projects both in Colorado and nationally. By ignoring the lure of mass production and emphasizing the craft and authenticity of their handmade products, Denver’s professional maker-community has found their niche in the greater design and retail world. Can employers be aware of whether their workplace environment is a help or a hindrance to their employees? 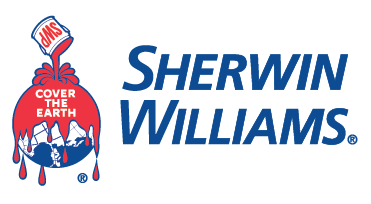 And how can they raise the bar (on a budget) to retain their workforce and enhance the reputation of their brand? Artists have always been innovators, reaching for new tools to express their artistic visions. Today, as technology advances, how are artists embracing the digital realm to take their work in exciting new directions? How do various sustainability certifications programs’ successes and failures––as well as the potentials of initiatives and rating systems––continue to impact our built and natural environment? Landscape Architects play an important role in collaborating with architects to celebrate the beauty of a place through design. 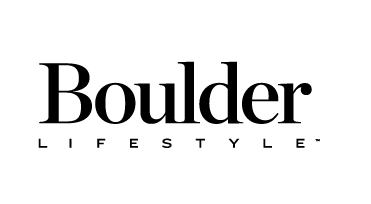 Explore this relationship and why Colorado provides the perfect opportunity for inspired modern design that celebrates the surroundings. Driverless vehicles are guaranteed to change society, infrastructure, and the economy. Author and expert Rutt Bridges explores this new frontier and how it will impact the world. Every year the US Department of Energy’s Solar Decathlon enlists teams of college students to design, build, and operate the most cost-effective, energy-efficient, and attractive solar-powered house. This October Denver will host the competition, with a dozen homes available for the public to tour. Learn more about this exclusive event and the innovations that grow from the creative energy this competition sparks. How can sustainability be good business? Join chef-owner Linda Hampsten Fox and GC Amory Narvaes for a lively talk on their experiences and investments in sustainable technology while working on The Bindery, Ltd, Eatery, Bakery, Market in Denver’s LoHi neighborhood. Why come into the office? As our business communication moves nearly exclusively to digital conversations and our work can be accessed anywhere, are physical desks and workplaces still relevant? What makes coming into the office a necessary part of modern working world? Mise en place is a French culinary phrase which means “everything in its place.” This philosophy can be carried over from the kitchen to enhance the work of other types of creative professions. But how and why can this philosophy create a higher level of preparedness to ensure more efficient workflow? The landscape of the west requires a unique language of design. 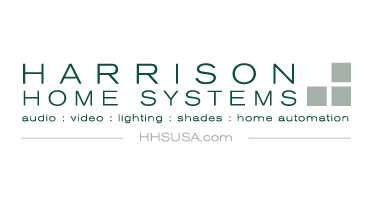 Eric Logan, as a principal of Carney Logan Burke Architects has helped to develop a design philosophy that that embraces the spirit and history of the west and a harmonious relationship with nature. There are nearly 56 million people with disabilities living in the US, which represents nearly 20 percent of the population. From high tech wheelchairs to 3-d prosthetic limbs, learn how designers are pushing boundaries and redefining the limitations of disabilities. Renowned architect Jeff Sheppard and CU Denver’s CARTA Director Christine G. H. Franck discuss core principles that underlie all good design—and how principles common to modernist and traditional design can advance design quality today. Celebrate the 100th birthday of iconic designer Florence Knoll with a panel of women designers and architects discussing the state of women in Colorado design including where it’s going and what could be focused on to make it better.